Homogenizers - EFPS - European Food Processing Systems Ltd. 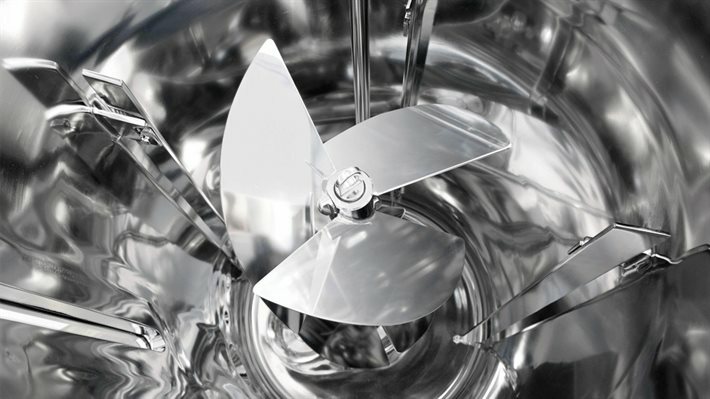 The equipment needed by the homogenizer includes all the components able to micronize the particles of the fluid and to obtain a homogenous and stable emulsion of the product. Industrial and laboratory high pressure homogenizers are positive displacement pumps equipped with the compression block and the homogenizing valve able to process a wide range of applications and to enhance the organoleptic characteristics and the stability of the product. 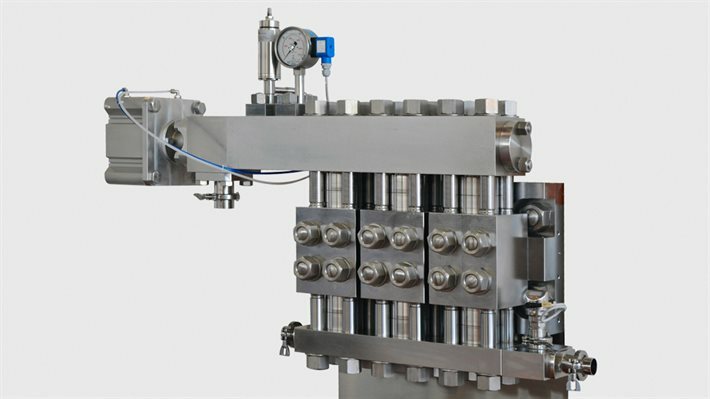 GEA compression heads are the homogenizer pulsing core since they activate the homogenization process pumping the product at high pressure until it flows inside the homogenizing valve. 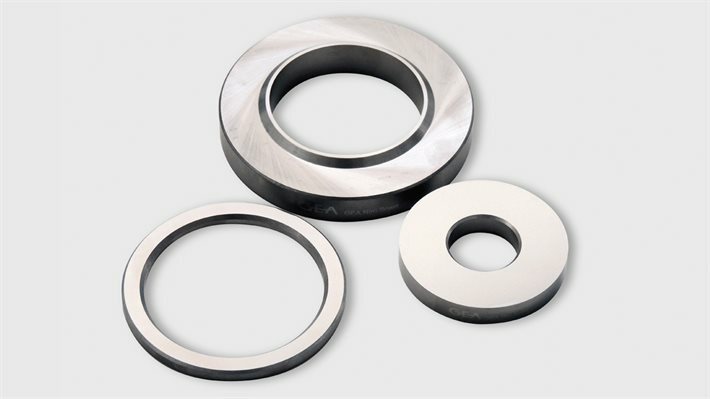 GEA offers a wide range of accessory components for the homogenizers to expand the additional services of the homogenization technology and the flexibility of use. In this respect, the peripheral devices reflect the “green” vision of the company as designed to minimize the user consumptions of the machines. Homogenizing valve is one of the most important elements of GEA homogenizers to make happen the homogenization products effectively. 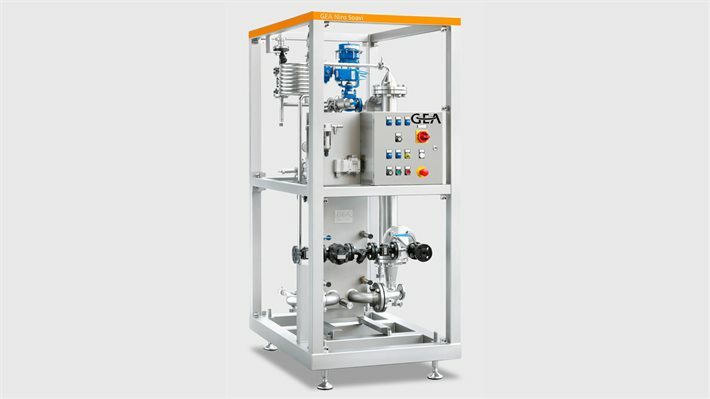 GEA Industrial homogenizers are machines made by two essential elements: a compression block, which allows to pump the product in high pressure and a homogenizing valve, able to micronize dispersed particles down to the order of micrometers and nanometers, depending on product’s characteristics and the desired results. 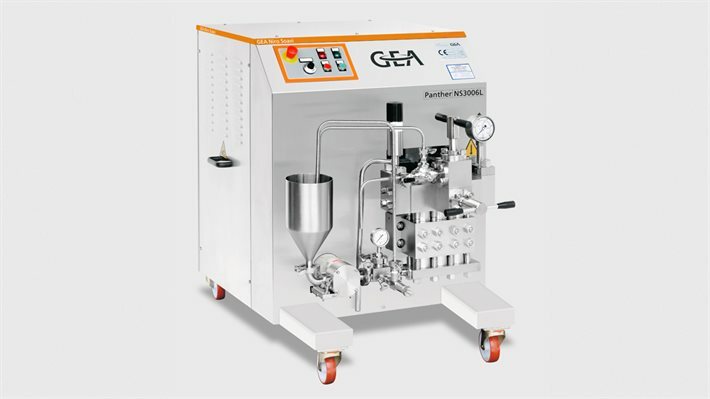 GEA laboratory homogenizers, small and compact, allow to test the homogenization effects on the product and evaluate which are the best process parameters. 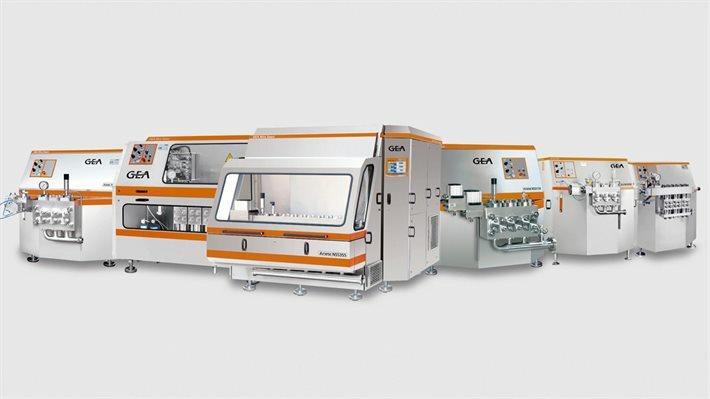 For some time, GEA has set the standard for very high pressure (VHP) homogenizer units for pharmaceutical and biotechnology applications. 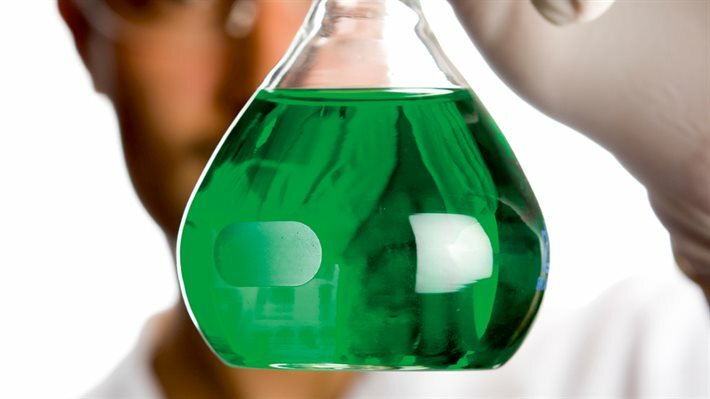 Our scope of supply ranges from benchtop laboratory machines through to the in-house design and manufacturing of pilot-scale and production skid-mounted systems for cell lysis and particle size reduction applications. Mix, blend, homogenize, rinse and repeat. 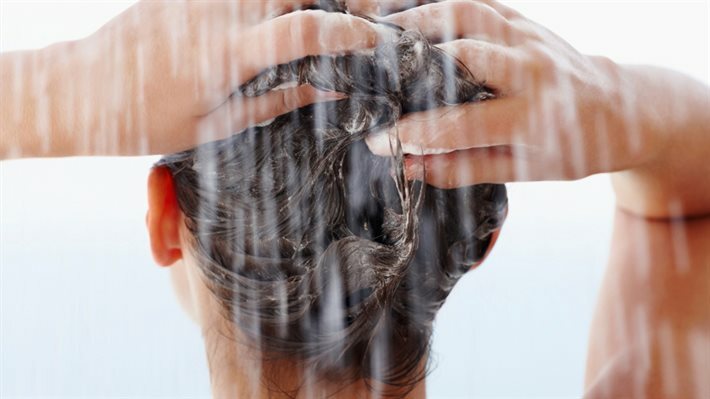 The GEA approach to healthy looking hair. 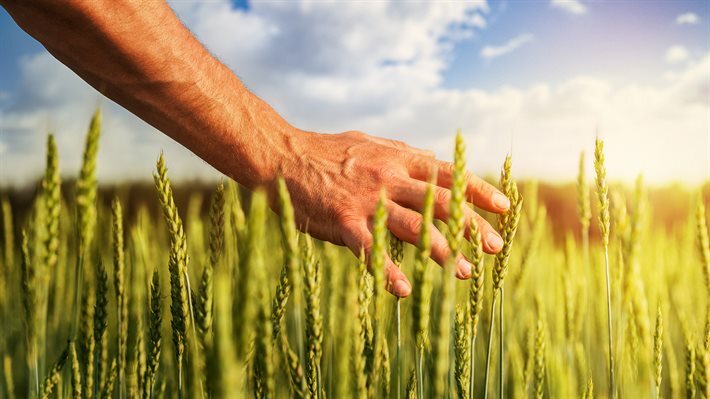 For many decades, GEA have continuously supplied the wheat starch industry with innovative solutions, from single machines up to complete processes. By working intensively together with our customers we learned to understand the major challenges the modern starch industry is facing. Plumped up and moisturised? Get healthy looking skin with GEA technologies. We process more semi-solids than you think. 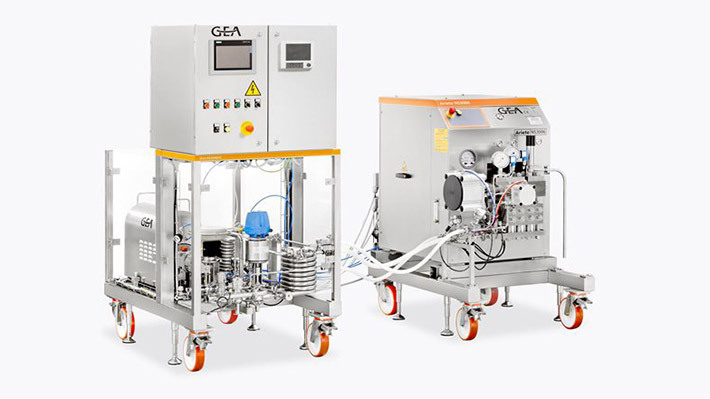 A worldwide technology leader in insulin production, GEA is able to supply the clean utility systems and manage the integration of all the main processes, including fermentation, harvesting, chromatography, filtration and freeze drying. Successfully used to treat cancers, tumours and other serious diseases, the sector size for monoclonal antibodies is growing steadily, prompting more and more pharmaceutical companies to enter the market. Enzymes – valuable proteins, are complex organic protein compounds located in every living cell, where they are produced. They accelerate organic processes such as the breakdown of starch, protein, fat or sugar as catalysts, without being expended themselves. 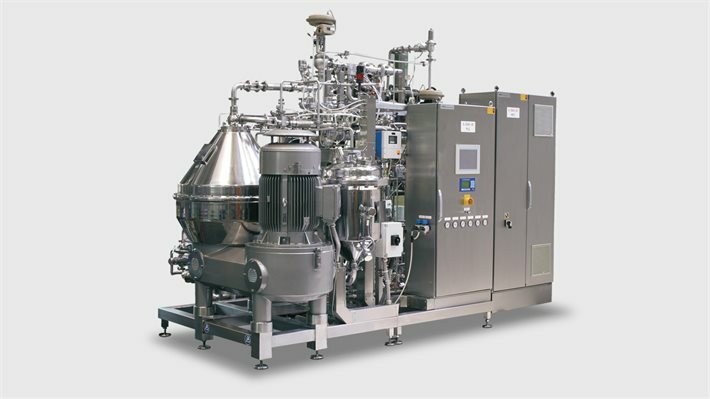 GEA has responded to the changing needs of biopharmaceutical manufacturers and developed improved technology solutions to optimize both upstream and, with increasing titers, downstream processing, in terms of time and cost efficiency. 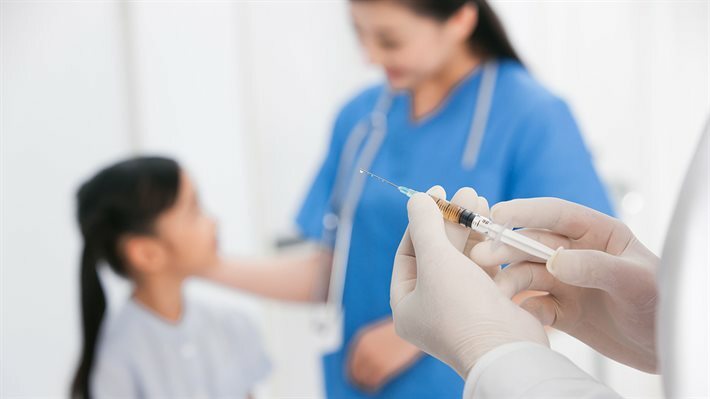 GEA fundamentally understands the processes involved in vaccine production, the capabilities of the technologies employed and the engineering required to ensure that they operate at optimum capacity with the lowest maintenance.